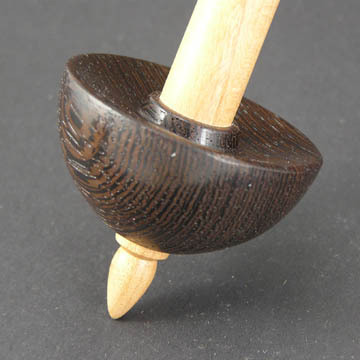 Support spindles are hot this year! 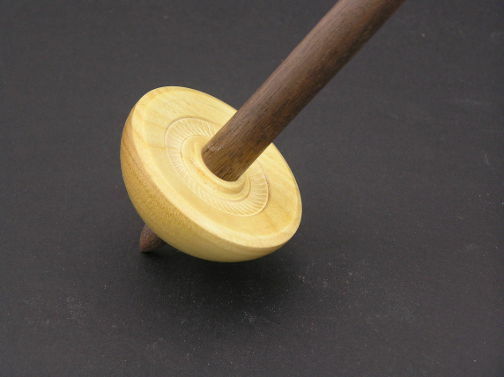 In fact, our Tibetans sell out as fast as we can make them due to their exceptional spin times. 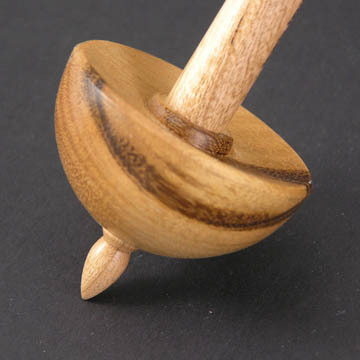 Here are some examples of our support spindles. 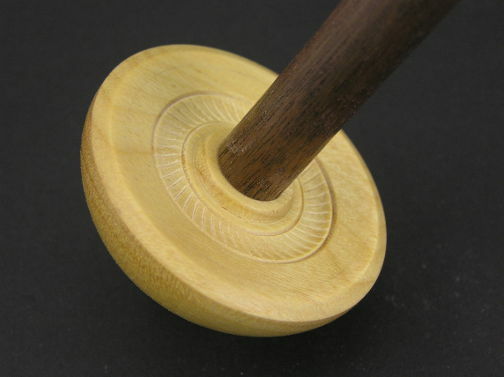 Each True Creations spindle is unique. 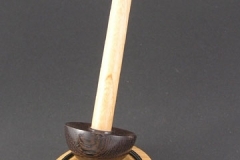 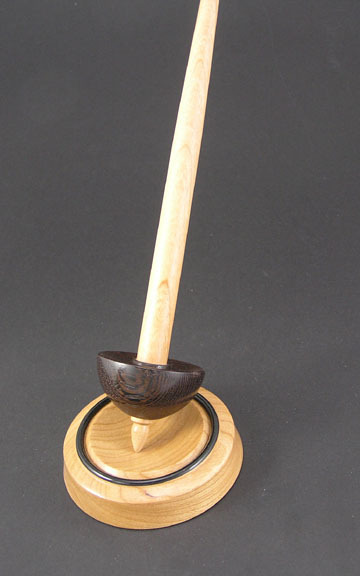 The whorls are turned from sustainable hardwoods that come from around the world. 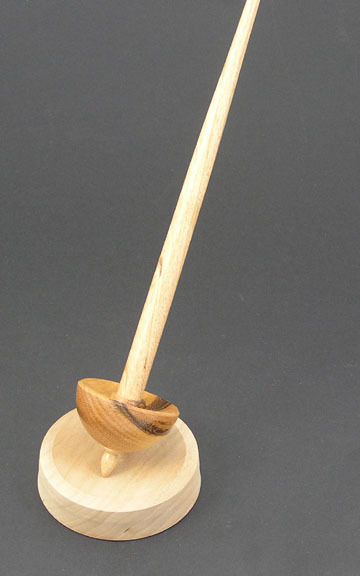 Our selection and availability of woods is always changing. We specialize in making great Tibetan Spindles, Russian Spindles, Orenburg Spindles (for lace weight fiber), Micro Spindles and Navajo Spindles (on request). 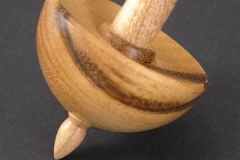 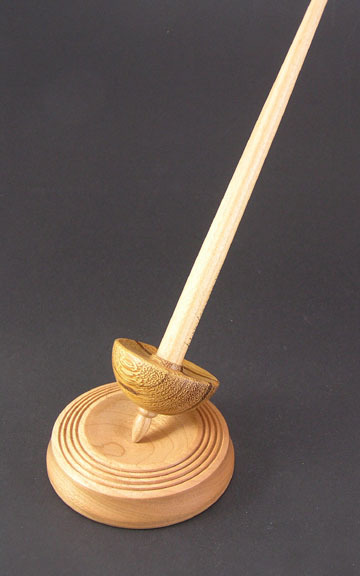 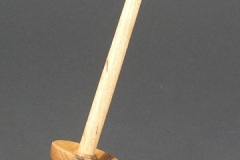 Paired with our properly dished wooden support bowls, your True Creations support spindle will fast become your favorite support spindle. 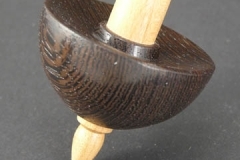 For over 12 years, our business model has been to primarily sell our spindles wholesale to fiber vendors. 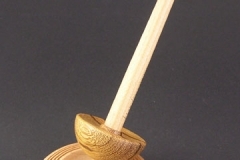 If you are a shop owner please contact us to establish our working relationship. 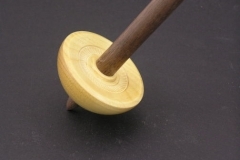 If you are a spinner that has a favorite local fiber shop, please introduce them to our company.